After Apple has launched the “bigger than bigger” iPhone 6 with a 4.7-inch display and the even bigger iPhone 6 Plus. In order to compete with the new iPhones, Samsung as one of the biggest Android system users does not hesitate to imitate Apple phones which have a flat-edged aluminum rim with nick-inviting chamfered edge. 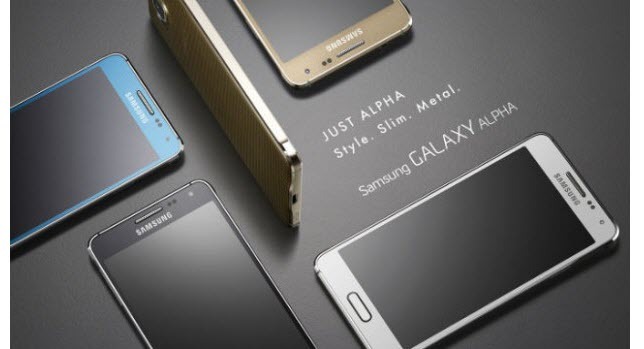 So Samsung Galaxy Alpha has born with a familiar look like iPhone. Even thought it has learned from the concepts of iPhone, Samsung Galaxy Alpha is still just an Android phone which cannot be compatible with Apple’s peripheral products such as iTunes. As we all known, Apple puts the DRM protected M4V on its iTunes to encode movies, TV episodes, music videos, etc. which means that a M4V movie purchased or rented from the iTunes Store is only allowed to play on Apple devices because of the Digital Rights Management. So if you want to watch iTunes videos on third-party devices, you have to remove the DRM protection from the M4V movies firstly and then convert the movies to other popular video formats. It is the same for Samsung Galaxy Alpha. So, is there any way to remove DRM from iTunes M4V and convert the M4V to Samsung Galaxy Alphasupported video format? Here is the answer. It allows you to record M4V movie when you play it on iTunes. And after the M4V movie is recorded, you can convert the recorded video to other video formats, such as MP4, AVI, MOV, etc. The recording process and conversion process are separated with each other, so this method is a little bit time consuming and complicated. 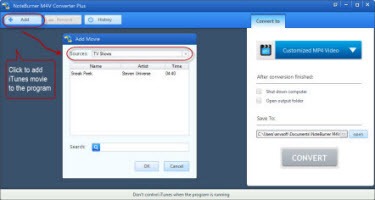 View the tutorial on how to convert iTunes DRM M4V TV shows from here. 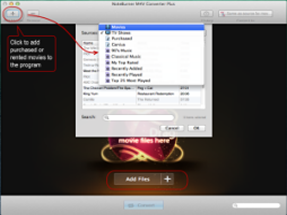 Noteburner can removes the DRM protection of iTunes movies, TV episodes, music videos, etc. During the process of conversion, you are free to do anything you want without the limitation of recording. It will also convert it to the desired video formats you set after removed the DRM protection. You only need one-step click on the “Convert” botton to get the result. This method is more professional and simple. You can download the trial version to have a try. 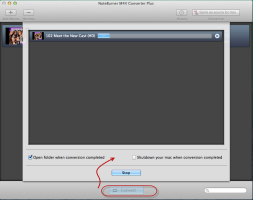 • You can choose “Customize MP4 Video” file and change the parameters on your own. The DRM M4V Converter provides flexible options to customize output video. You can change the video codec, biterate, size and even remove the scenes you do not need to preserve. • Click “Convert” button to start the conversion. Once it finishes conversion, you can open the output folder to find the converted video file. Now you can transfer the converted iTunes movies to Samsung Galaxy Alpha and watch the videos on the high-definition screen. Noteburner M4V Converter Plus can solve your problem easily. 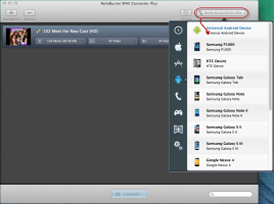 If you have purhcased or rented lots of movies from iTunes store and now want to try Android devices like Samsung Galaxy Alpha, it is an indispensable DRM removal tool for you.